Happy Thursday to you!!! It's Hip Hop time again! Last night I got an e-mail from a sweet friend, who asked a few of us to make an encouragement card for a friend of hers, who is going through some hard time health wise right now, so I felt the need to create a card for her. Our hip hop sketch this week is more toward a layout, but I didn't bring my pictures with me, nor had time to have some develop quickly, so making card was fitting me better right now. And for my sketch, I used this week's Mojo Monday sketch. This past weekend, I was in Socal and I was going through my little paper pads and I pulled out my Perhaps Basic Grey pad, as the colors somehow were just resonating with me, so I choose to work with those papers for this card and here is what I came up with based on the sketch. Well, that is it for today and hope this inspires you to pull out some older products..some of them sure endure times...Basic Grey is one of them, in my opinion. 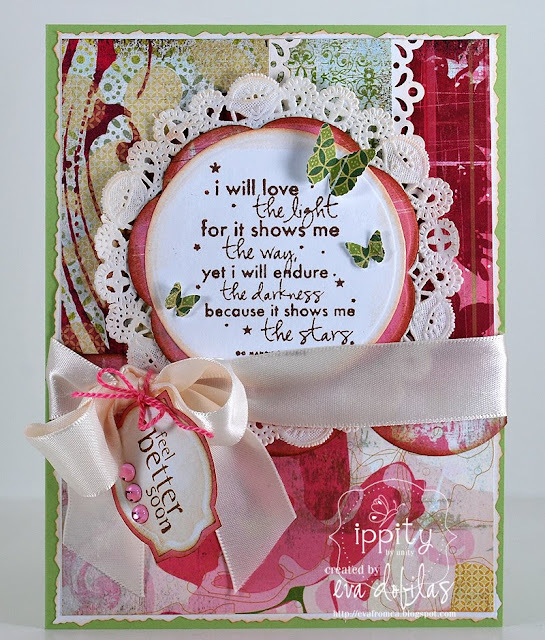 And now hop on over to Karen's blog to see what GORGEOUS creation she has waiting for you! Have a fabulous day!!! 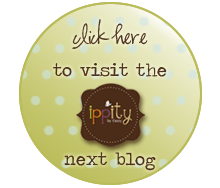 Hope to chat with you at Splitcoaststampers today!! !